Agility is a sport in which dogs manipulate obstacles and features while directed through a set course by their person. It teaches a dog to be athletic, confident and improves communication between dog and owner. 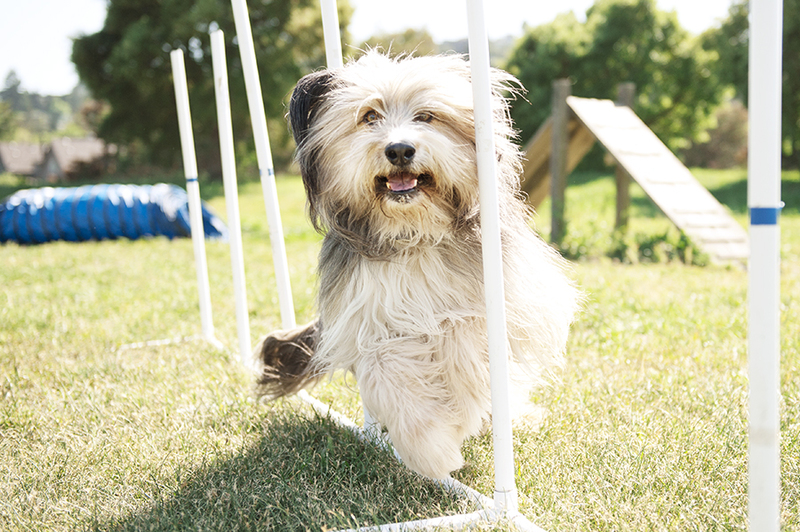 Agility can be enjoyed as a back yard past time with your dog or as a competition event. The obstacles in agility include jumps, tire jumps, the A Frame, the Dog Walk, a Pause Box, tunnels, chutes and weave poles. When starting agility, it is important to begin with these obstacles at very low settings (or even on the ground) so that your dog can learn to manipulate them safely and with confidence. Slowly the height or length of the obstacle can be raised, but only when your dog is ready! 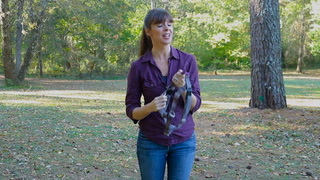 Safety and confidence are most important when teaching your dog how to manipulate the obstacles. Agility courses are different every time. As you start to run courses you will proceed from stations marked 1 to 10 (or more) at different obstacles. To direct your dog through the marked course, it is essential you communicate effectively with your dog. This includes teaching her to 'go' or run ahead to certain obstacles, to return when called 'here' and to cross in front of or behind your dog in order to run a course smoothly and efficiently. Competitive agility is a timed sport so efficiency in communication and movement are essential. The better you communicate with your dog the less she will get frustrated on the course. Reward-based training techniques and the use of marker or clicker training, lure/reward and targeting are all techniques used in agility training. Do not lose patience or get frustrated with your dog. Remember, it takes time to learn something new. Break tasks down to achievable goals and reward success. Build success upon success and train in short sessions. If your dog is having difficulty, then switch to an easier task and think of how you will break it down more to get to the next level. If your dog is getting frustrated and starting to bark or lose focus, it may be a good time to take a break. 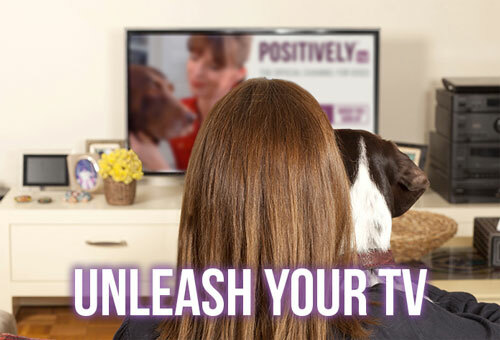 Do not continue to force your dog to do something if they are getting tired, frustrated or lose focus. You are not accomplishing anything and your dog is learning nothing. Instead, find something you know they will succeed at, have them do that and end on a successful note. Do not set obstacles or jumps higher than your dog’s ability to do them safely. Remember that even in competition, jumps are normally set within the height of a dog’s withers (near their shoulders), not up in the sky. The idea of agility is speed, smoothness and momentum for an entire course, not how high your dog can jump. It is not advisable to have young dogs (younger than 1 to 1.5 years) jump or weave. At young ages a dog’s growth plates have not yet closed. Repeated stress on joints can damage your dog’s health for life. Tunnels and contact equipment set at very low heights or even on the ground will be great for a young dog. As in all dog sports, do not get too stressed about placements, titles or winning. Remember – your dog does not understand what a title is at all. Your dog understands if you are pleased, excited and happy with how they have done… even if things did not go quite as planned! Keep a sense of perspective, a sense of humor and remember this is about the relationship between you and your dog and having fun!